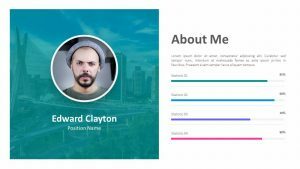 Ready to show your clients your revolutionary new ideas? 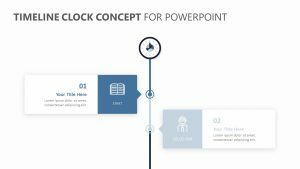 Display your new product, service or business plan in a clear and concise way with the attractive and modern Simple Business PowerPoint Template. 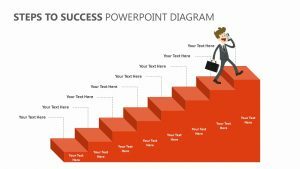 This minimalistic Business Template for PowerPoint features the image of a hand holding a phone. 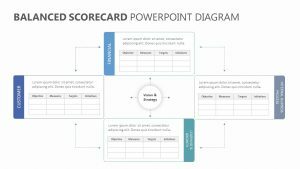 To the left of this image, you can introduce your product in clear, easy-to-read text. 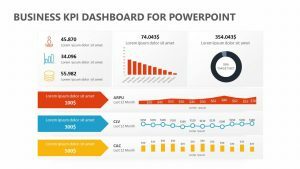 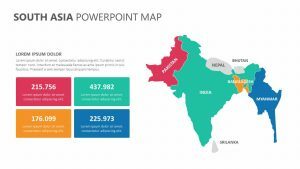 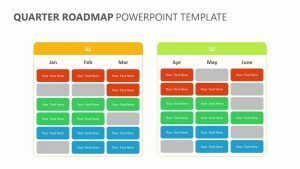 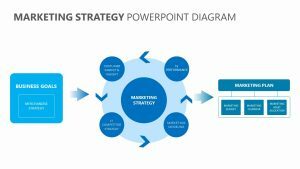 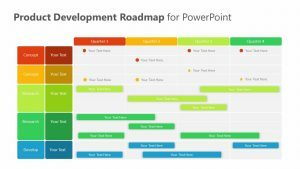 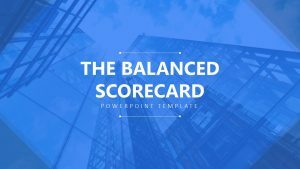 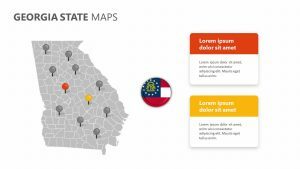 This Business Template PPT features several different sections in which you can include different talking points for you to expand upon during your presentation in order to get your ideas across in an articulate manner.